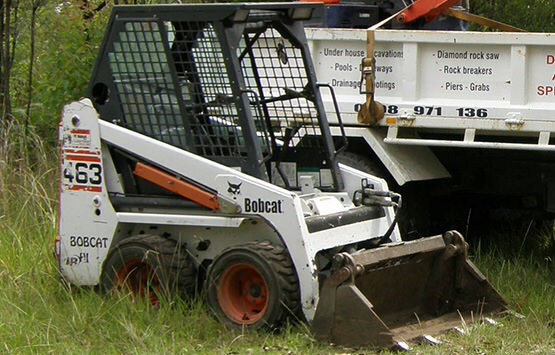 If you’re looking to hire a Bobcat, mini-excavator or a large excavator we offer the most comprehensive and easy to access plant hire in Sydney. 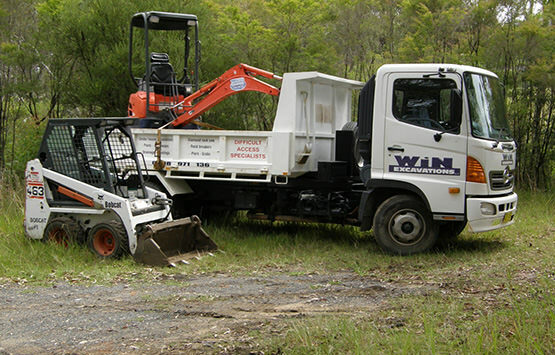 We hire out small excavator machines that can handle the largest jobs in the tightest areas . 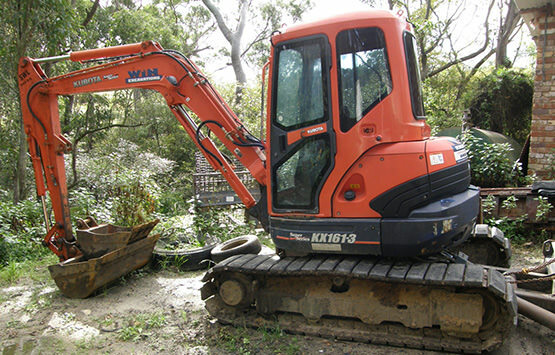 We have excavators ranging from 1.7 ton to 13 ton. 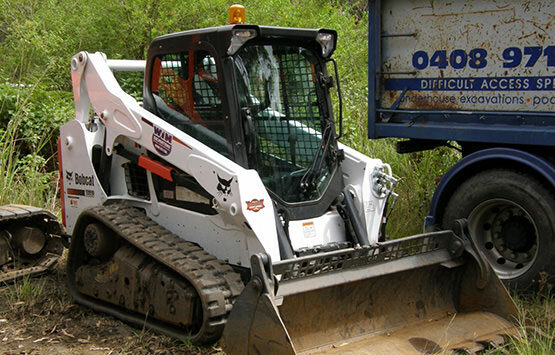 We also have an extensive range of Excavator attachments and trucks. 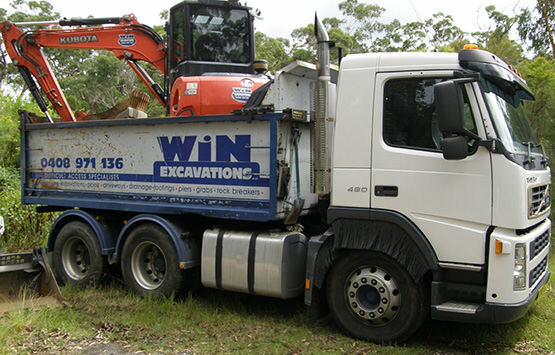 With over 30 years experience in the excavation / earthmoving and demolition industry you can trust us to deliver the highest quality machinery and best services available in Sydney and the surrounding areas including Northern Beaches. 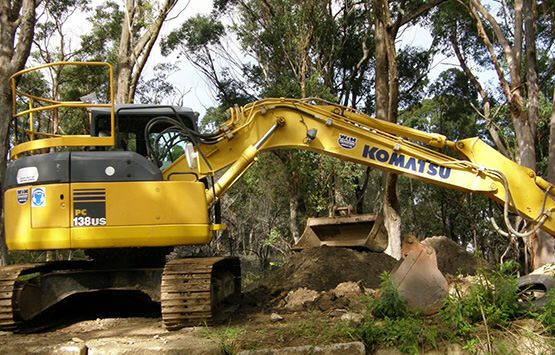 Excavator for large projects including; drainage trenches, land clearing and building footings. 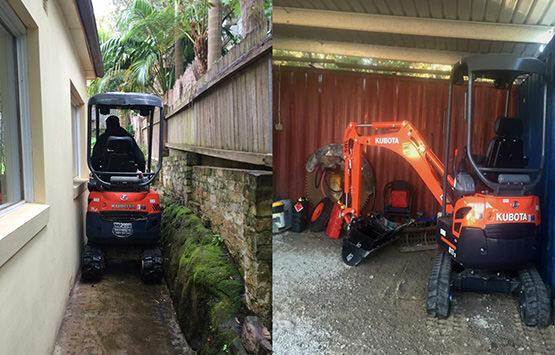 Excavator for small to medium projects including; drainage trenches, pool excavations, and narrow access applications. A very manoeuverable, ride-on, ideal for under house excavation where working space or access is limited.